Structures that don’t hold up as promised, papers that aren’t delivered at agreed-upon times, services that don’t yield expected results, and products that aren’t provided in accordance with specific laws are all things that can violate contracts. These and other things can be costly to consumers, government entities, and businesses, and for this reason, it’s very important that, when consumers, government entities, and/or businesses hire other consumers, government entities, and/or businesses to perform work, the consumers, government entities, and/or businesses require hired parties to purchase contract bonds. We’ve provided contract bonds in Ogden and in communities throughout Northern Utah for more than 40 years, and also we work with A-rated carriers. The contract bonds that we deliver have necessary limits and can protect virtually any individual or private or public entity. Whether you’re an individual who wants to build a house or you’re a business owner who wants to contract with another business, we’ll help you. Contract bonds are types of performance bonds, and they’re guaranties of faithful performances of and fulfillments of undertakings that are promised in contracts. Contract bonds often accompany payment bonds, which are guaranties of reimbursements for all labor and material costs that are incurred through work. In cases of defaults, payment bonds help obligees recover costs. Contract bonds help make business agreements possible; they hold businesses and other entities accountable for the performances of assured work and for the provisions of assured quality. They encourage integrity, performance, and compliance, and also contract bonds help principals and obligees uphold arrangements and meet obligations. 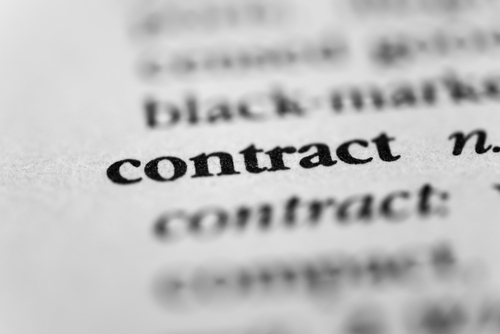 Acquiring the right contract bond depends on a number of factors, which we examine. If a contract bond is appropriate for you, we’ll ensure that you get exactly the bond that you need. To learn about contract bonds, and to find out about contract bonds that might be appropriate for you, contact an agent. We know how important it is that business owners be secure, and for this reason we thoroughly assess business owners’ needs. Once we know and understand the business owners’ needs, we search for the best contract bond options. At the points that the best contract bond options are identified, we present the best contract bond options that we find to business owners. We closely examine all of the details of every contract bond that we deliver, and as a result, business owners stay completely protected. If and when possible, we include the business owners in contract bond-creation processes. This is one reason why business owners understand their purchases and also know what to expect from usage of contract bonds that are purchased. Contact us or call us today. To start on a contract bond, request a quote. 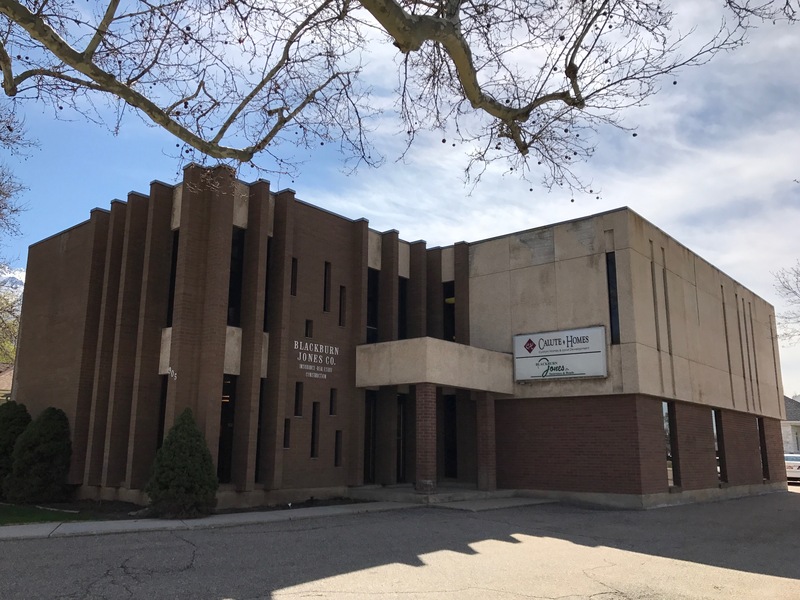 At Blackburn Jones Company Insurance & Bonds we're proud to provide contract bonds in Ogden, Brigham City, Logan, Tremonton, Layton, and Morgan, UT. We also serve other areas in the state and we serve other states.